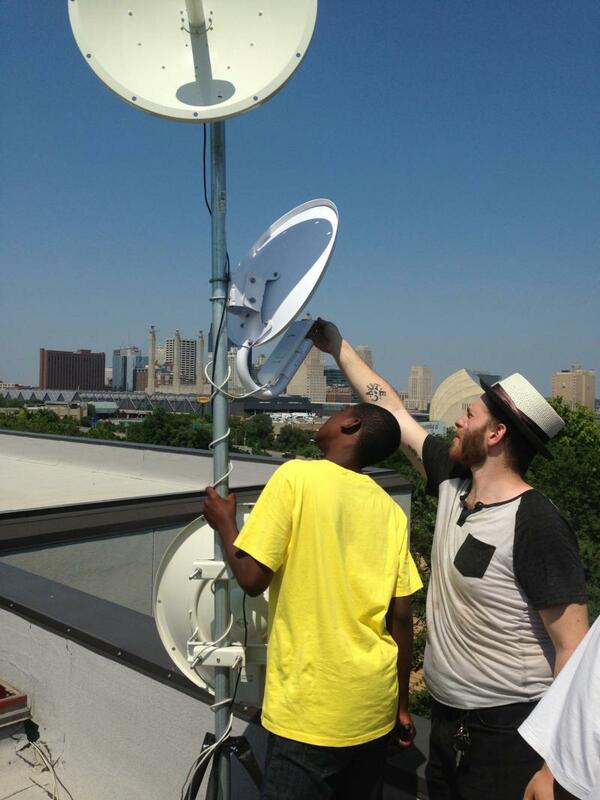 Connecting for Good, a Kansas City-area non-profit that’s working to provide digital literacy and computer access across the metro, established a computer lab last year across from the Juniper Gardens Housing Project in Kansas City, Kansas. The organization recently added 25 computers, because the lab became so popular. 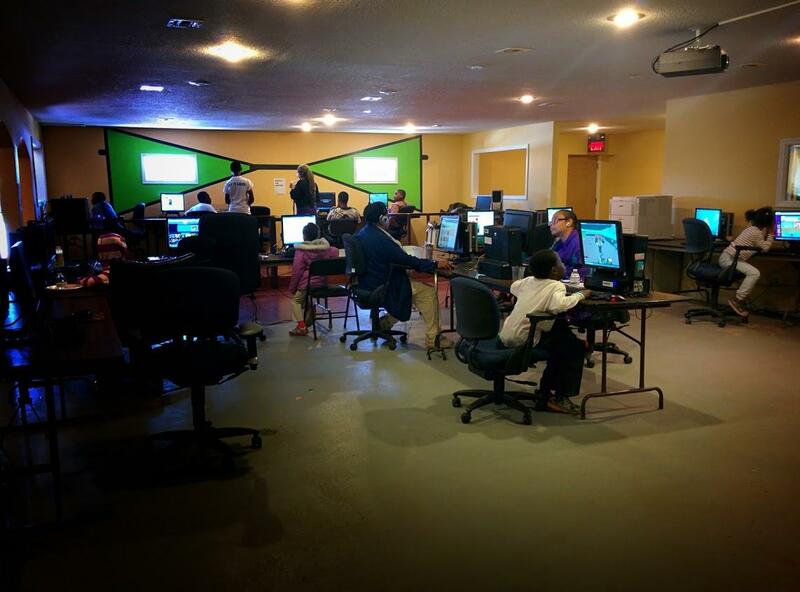 The computer lab across the street from Juniper Gardens public housing in Kansas City, Kansas recently added 25 new machines. Connecting For Good teamed up with the local housing authority to put a bunch of computers in the building to hold classes and serve neighborhood students. Liimatta says from about 9 a.m. to 3 p.m., adults come for classes and to practice on the computers. After 3 p.m., school buses empty out near the lab and the place starts to buzz as a homework center and a hub of creativity for student projects. That’s pretty hard to comprehend given the central role computers play in our lives today. Many job applications are only available online. It’s hard to learn about consumer products or services without accessing a website. How many times a day do you access Google? "We're want to make it cool to be a geek," says Liimatta, who hopes the lab will expand over time. Is Austin's Google Gain KC's Loss? Google announced yesterday that it’s building a new high-speed fiber-optic network -- this time in Austin, Texas. It’s been two years since the company announced it would build its first fiber-optic network here in Kansas City, and many residents hoped it would be everywhere by now. Planning for the network has Kansas Citians rethinking the future of many aspects of life and business here. While Google has cast a spotlight on Kansas City that has the country excited about high speed internet, like most cities around the country, access is not equally available. 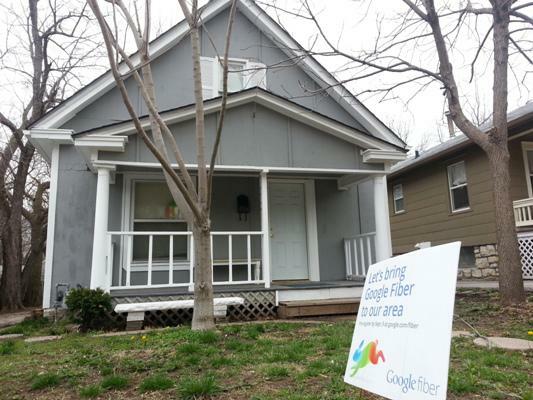 Internet activists believe that the arrival of Google Fiber has highlighted the so-called digital divide. But Google says it wants to work with the communities and organizations involved in bridging the gap.